For about a year, from April 2007 – April 2008 (okay, so exactly a year) I wrote movie reviews for a website called FirstShowing.net. They are still going strong and doing some good stuff, but since I’ve got my blog up and running, I figured I’d migrate those reviews over here. 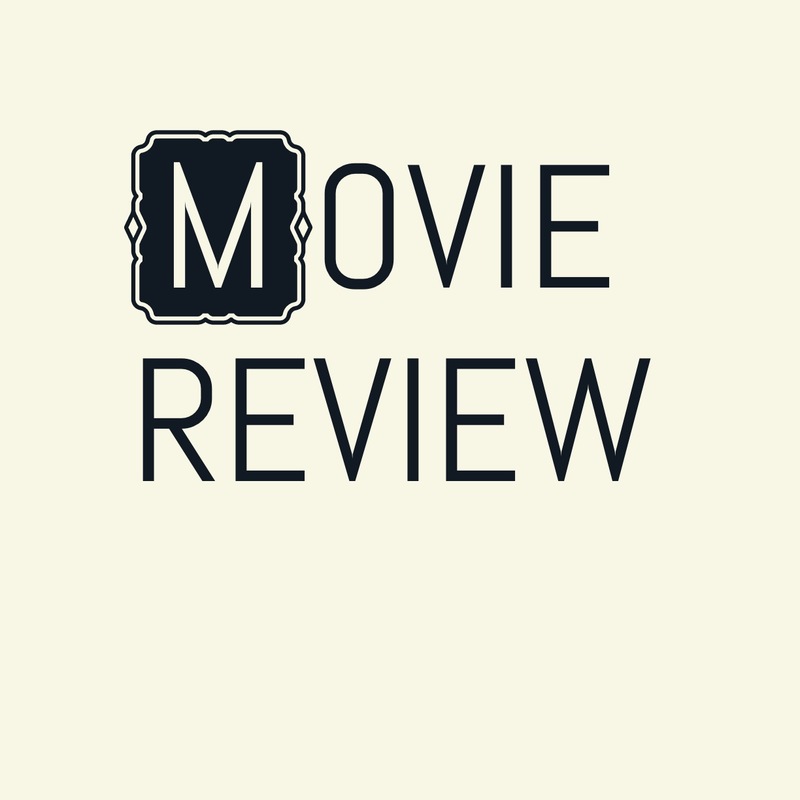 So for the next week or so, you may see that I’m posting reviews of movies which are 6-7 years old. Sorry. But If you’re interested in seeing what I thought of the films of that era, feel free to click the link. All of those reviews will be tagged with the FirstShowing tag so they’ll be easy to find and each will include a link at the bottom to the original review so you can see all of the original user comments. The comments on my review of There Will Be Blood are priceless!